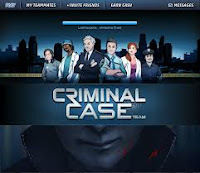 Games Like Criminal Case for PC '+g+"
Criminal case is one of the most popular detective games on Facebook where you play as an detective and solve numerous crimes in this adventurous hidden object game along with Grimsborough police. 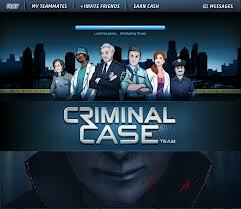 Investigate the crime scene search for the hidden clues, analyze crime evidence and catch the culprit. Due to its popularity the game was awarded Facebook's 2013 games of the year beating King's Candy Crush. 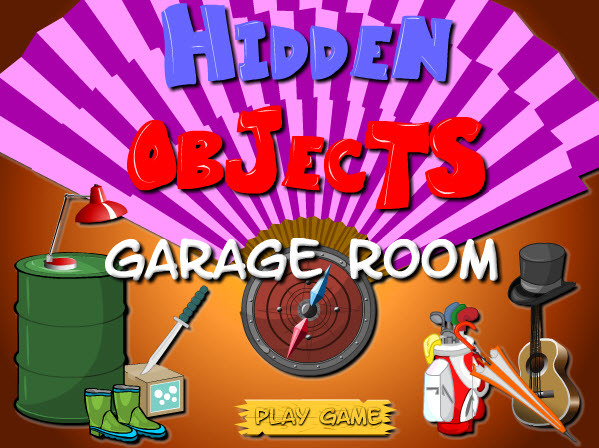 Like to play more hidden object games like Criminal Case on Facebook, then check this list of recommendations for hidden object games similar to Criminal Case for PC.